We proudly service the following 12 counties in northeast Indiana: Adams, Allen, DeKalb, Huntington, Jay, Kosciusko, LaGrange, Noble, Steuben, Wabash, Wells, and Whitley. All money raised for programs and services stays right here in Northeast Indiana and benefits people living in our 12-county region. All programs and services offered at the Positive Resource Connection are free to the community. With your support, the Northeast Indiana Positive Resource Connection can continue to meet the mission of preventing new cases of HIV, AIDS, hepatitis, and STDs. Your donation also helps us promote and advance a compassionate, stigma-free community response. The Northeast Indiana Positive Resource Connection is a not-for-profit organization (501(c)3). Your donation is tax-deductible. Set up a one-time or recurring payment via PayPal by clicking the orange button below. Call us with a credit card. Visit our office and donate via cash, check or card. 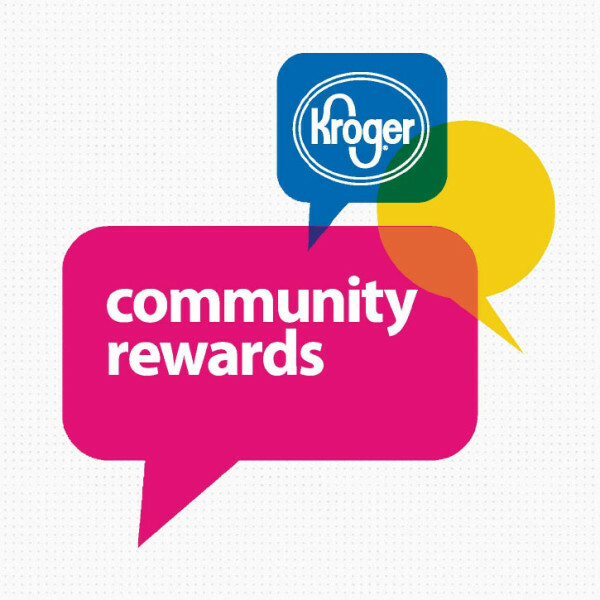 PRC has partnered with Kroger to make donating easier than ever. All you have to do is use your Kroger Plus card when you shop and Kroger will donate a percentage of your purchase back to our agency. Click here to learn more. 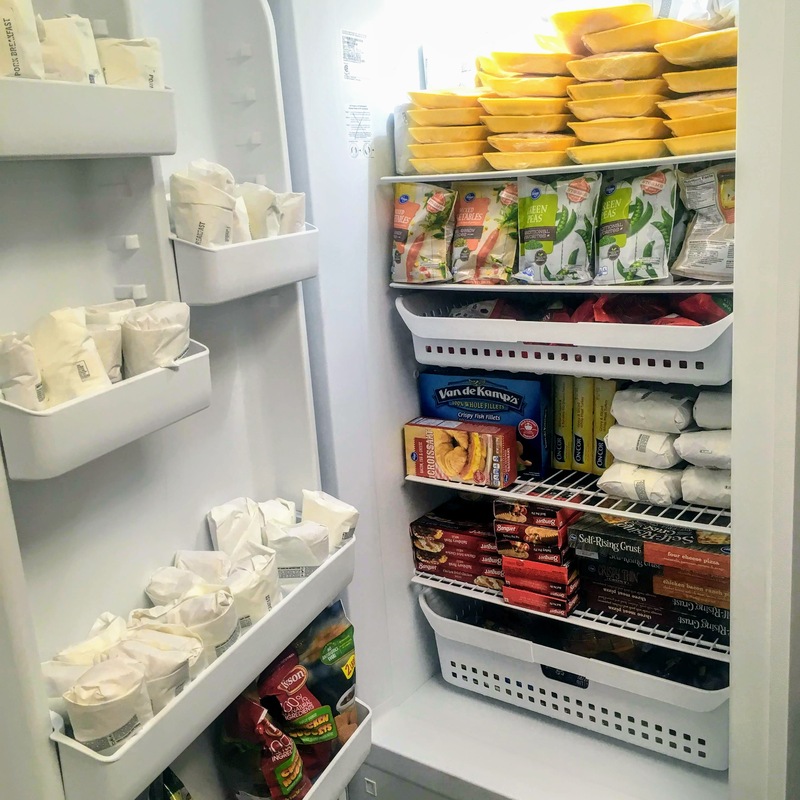 We are always accepting donations to our food pantry and freezer used by our qualified and approved clients to supplement their caloric intake. 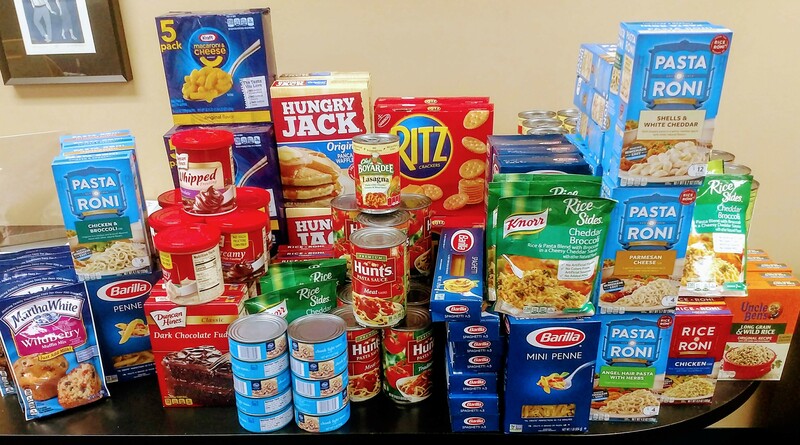 Non-perishable and frozen foods, toiletries and household items are accepted. Click here to see what we’re in need of most or see below for some of our favorite items. Is your team or company looking to get involved? Are you hosting a party with friends and neighbors in your home? 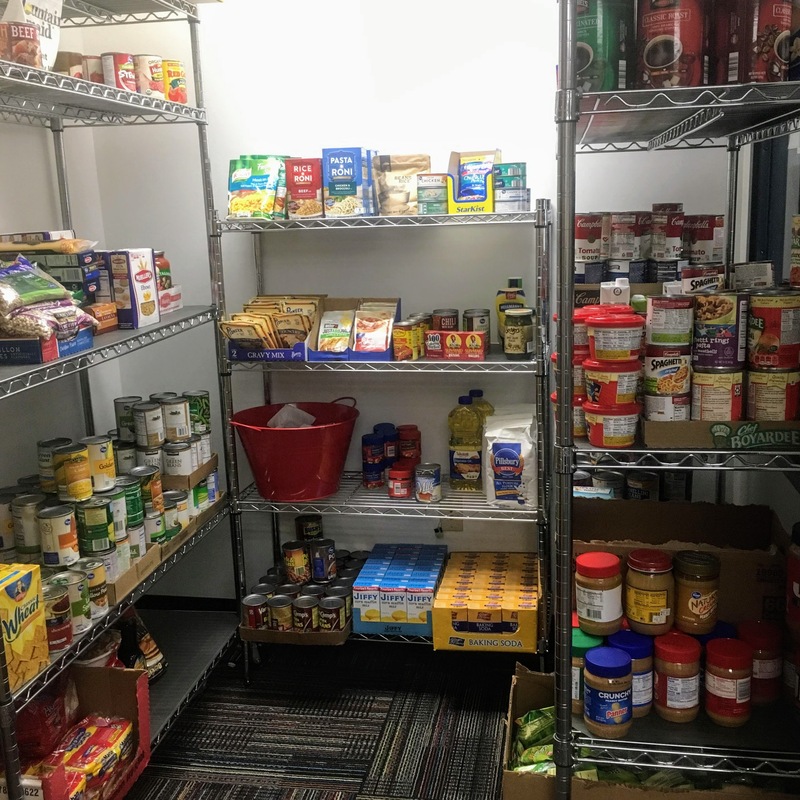 Consider asking your employees or friends to bring donations to the Gregory L. Manifold Pantry. If you’re hosting a pantry party or event, let us help. We can provide materials and resources to help make your donation party a success. Give us a call, (260) 744-1144, or send an email to alexandra@neiprc.org.